Coverage from the Bridal Preparations through to a little after the First Dance (up to 10 hours). -A wooden engraved USB holding your beautifully edited images in a personalised presentation box. ​-Full printing and sharing rights. -A password protected online gallery for friends and family to view. -All of the above, at an off peak price. Whether it be a Spanish sandy beach or deep in the city of New York, I love to travel the globe for an awesome wedding! Having a second photographer is great if you are inviting a lot of guests and fancy having the groom preparations covered. Please contact for more information. ​You will love having two of us on board! 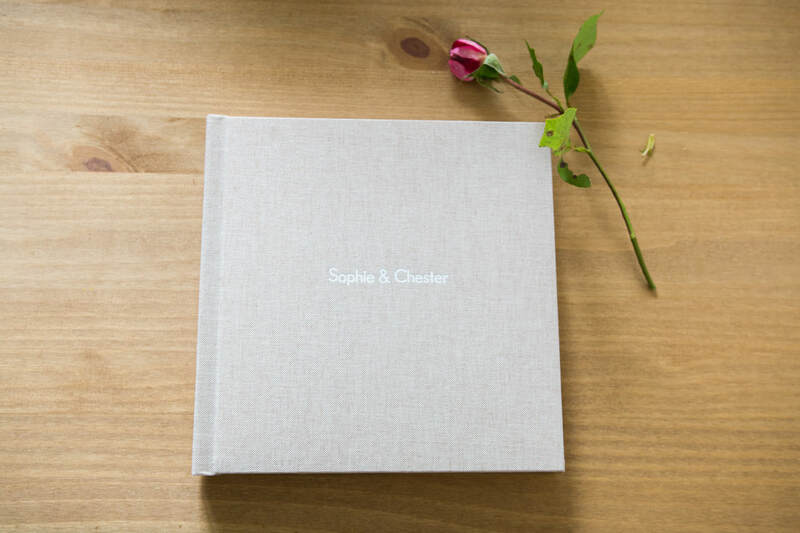 Beautiful Fine Art Albums are available to show off your wedding photos. They all come with a linen cover in a variety of colours. Couple sessions are a great way for you to get to know me and my style before your big day, they are also really fun! Sessions are held on location and last up to 2 hours. ​We can pick a location together or I am very happy to go with your ideas. After the session you will receive all images from the day ready to download in your own online gallery. Pre- Wedding photo sessions are apart of all Wedding Photography Packages. Make the most of them, you get some beautiful images and a little practice in before your big day!